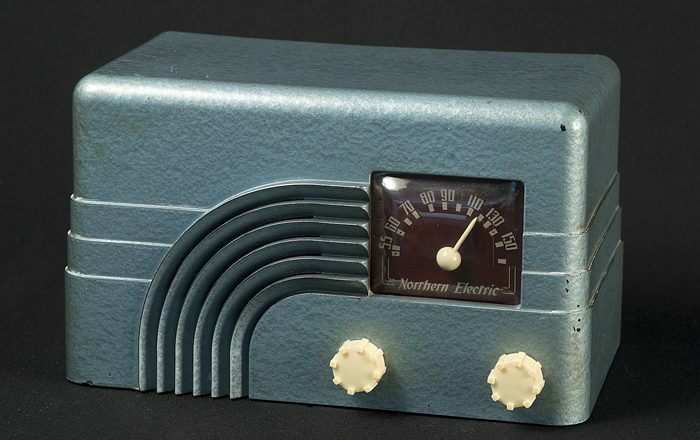 Radio didn’t just arrive in Canadian living rooms in the 1920s. A visual and material culture attended the new, electronic medium, with advertisements shaping perceptions of it and radio consoles themselves becoming focal points in interior design schemes. This exhibition explores representations of radio to show how manufacturers and advertisers sold the idea of listening to the wireless. 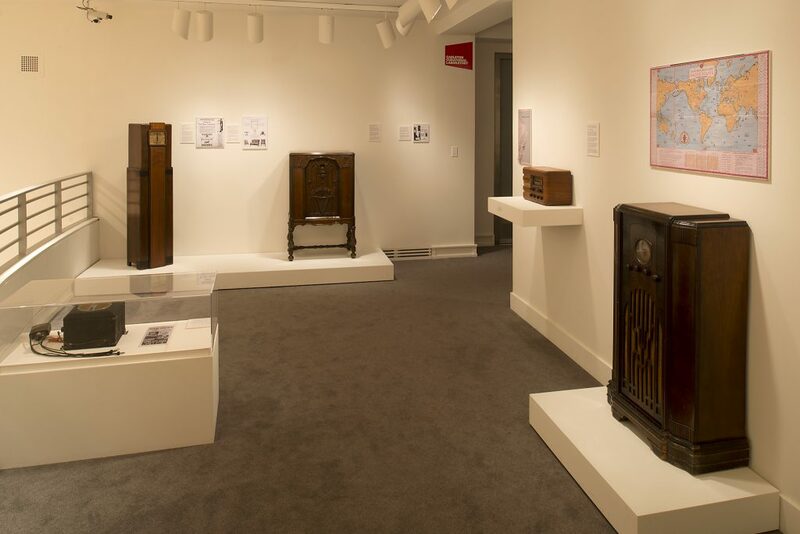 Over time, the form of radio cabinets changed to meet (and perhaps challenge) domestic realities, and the new medium became a conduit for modern design in some cases. 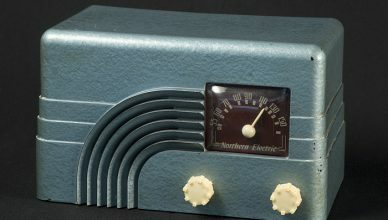 By the time television emerged in the 1950s, radio was ubiquitous, and a crucial part of everyday life in Canada. 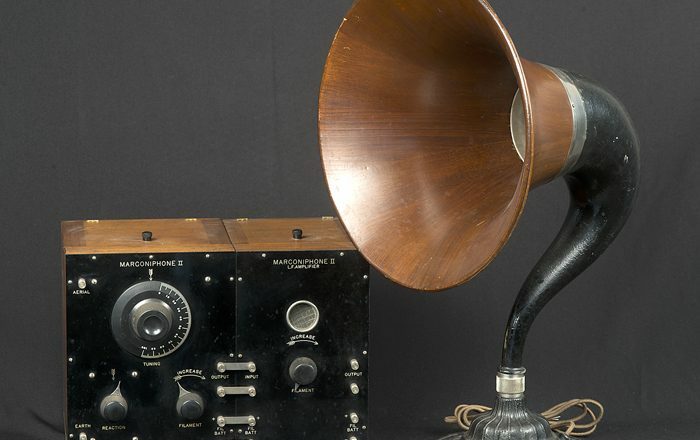 Copyright © 2019 Seeing, Selling, Situating Radio in Canada: 1922-1956.